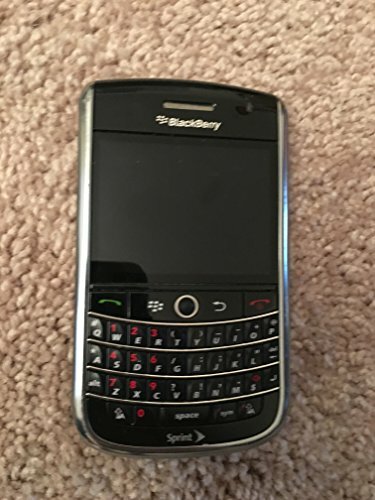 BlackBerry Tour 9630 is a low end device released back in 2009, with a 3.2 megapixels back camera and a small 2.4" screen. We will get a better understanding of this cellphone's features when we get into specific details. This phone is quite thick for current standards, being as thick as 0.56". Though the BlackBerry Tour 9630 is 4.41 inches long, it only comes with a way smaller 2.4 inches screen. 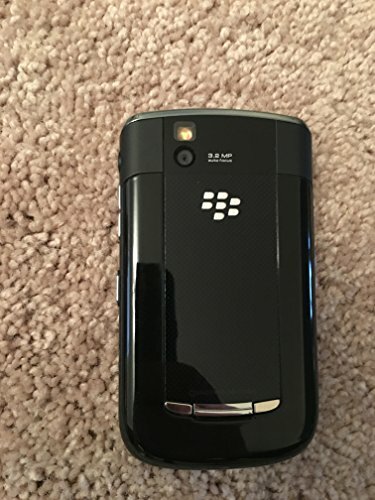 Apparently Blackberry didn't care much about the weight in this 4.59 ounces cellphone. 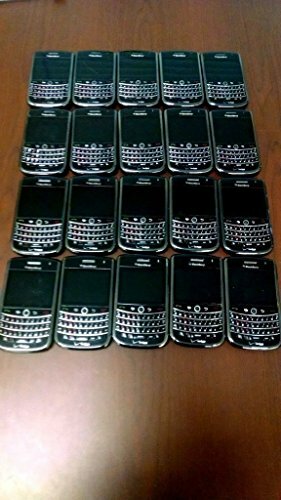 The BlackBerry Tour 9630 has a good looking 2.4-inches screen with a 360 x 480 resolution, giving this phone a very nice image quality. This phone uses a SIM card for GSM carriers and it can work with both CDMA and GSM. The BlackBerry Tour 9630 has only a 3.2 MP back facing camera. In addition, this phone's camera also has some nice characteristics like auto-focus, flash, geo tagging and digital image stabilization. This cellphone packs a 1400 mAh mid capacity Li-Ion battery that provides this phone a quite short battery duration comparing with other similar cellphones. This cellphone has an estimated 336 hs stand by time and a 5 hours talk time. 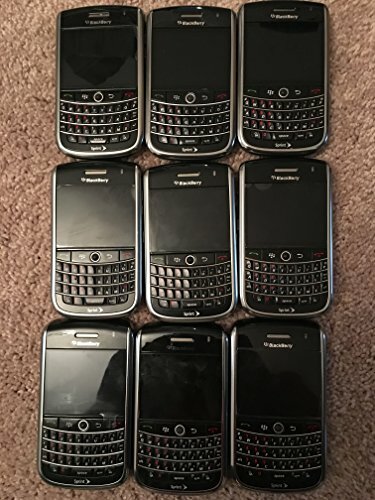 Blackberry is offering this cellphone for $ 179, which is not a good offer for comparing with other similar phones.